Whether your driveway is just starting to show signs of minor cracking and crumbling or has developed large divots and cracks, property owners sometimes struggle in deciding which type of asphalt driveway repair is their best option. The team at A Sakis Industries in North Haven, CT, notes that while patching, resurfacing, and replacing your driveway can all be effective, these differing repair options should be used in different situations. Patching: Patching is generally used when damage to your driveway is relatively minor. Small cracks that are smaller than 1/4 of an inch wide and tiny divots are easily repaired with patching materials and liquid fillers. However, the patch needs to be tightly tamped to the driveway surface, as water will eventually cause the holes or cracks to reopen. Patching is inexpensive, but your driveway won’t look as great afterward, and the fix is far from permanent. 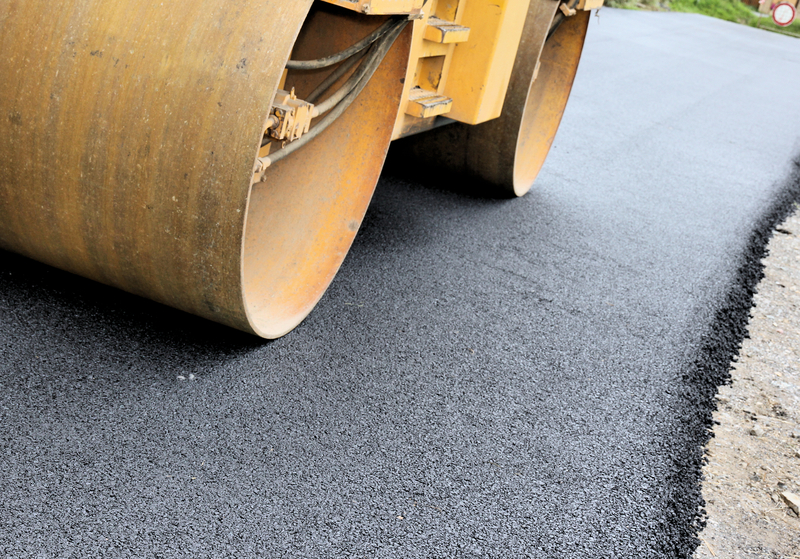 Resurfacing: When more intensive asphalt driveway repair is required, many property owners elect to resurface their driveway. In this process, the top layer of the driveway is removed and replaced by professional contractors, providing you with a driveway surface that is free of cracks and holes. While more expensive than patching, this process leaves your driveway looking like new. Replacing: For more severe driveway damage, or if your driveway is over 20 years old, you will likely be better off if you completely replace your driveway. Patching and resurfacing won’t prevent new problems from arising with your old driveway, and only a total replacement will eliminate the need for constant repair work. From asphalt driveway repair to snow removal services, A Sakis Industries can help you keep your property in top shape. To learn more about their property maintenance services or to request a free estimate, visit them online or call (203) 389-6364.